There’s no way to guarantee a perfect pregnancy, but these prenatal scans and tests will help get you close and give you peace of mind. You’ve taken that first test to find out if you are pregnant, and passed it. Congratulations! Now get ready for the prenatal tests you’ll can choose to take throughout your pregnancy. If you are in good health, there is no real need to take all of them. However, many women opt for extra scans and tests to ensure that their pregnancies are progressing well, especially if they are over 35. This trend towards more tests and scans during pregnancy is not new. In fact, more mums-to-be under 35 choose to do them. 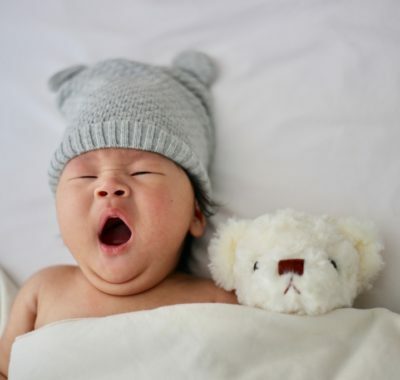 For instance, the screening for Down syndrome is common among younger pregnant women, says Dr Edwin Thia, the head and senior consultant, at the obstetric ultrasound and prenatal diagnostic unit, department of maternal foetal medicine at KK Women’s and Children’s Hospital. The hospital has seen an increase in younger women opting for the Harmony test, which checks for genetic disorders (like Down syndrome, Edwards syndrome and Patau syndrome) that arise from chromosomal abnormalities. Dr Thia tells us that the Down syndrome screening (optional) is offered to all pregnant women in KKH. This is because even though the risk of having a pregnancy affected by Down syndrome increases with a woman’s age, all pregnancies are at some risk for Down syndrome, regardless of the mother’s age, he adds. 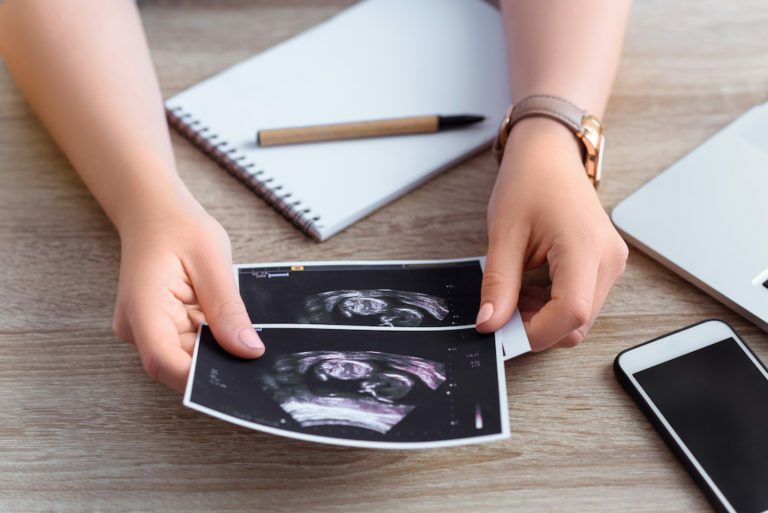 Here’s the run-down of all the prenatal tests available to mums-to-be in Singapore, from your very first visit to the obgyn. At your first prenatal check-up, the nurse will draw your blood to test it for for various conditions, says Associate professor Tan Thiam Chye, head and senior consultant department of obstetrics and gynaecology, KK Women’s and Children’s Hospital. 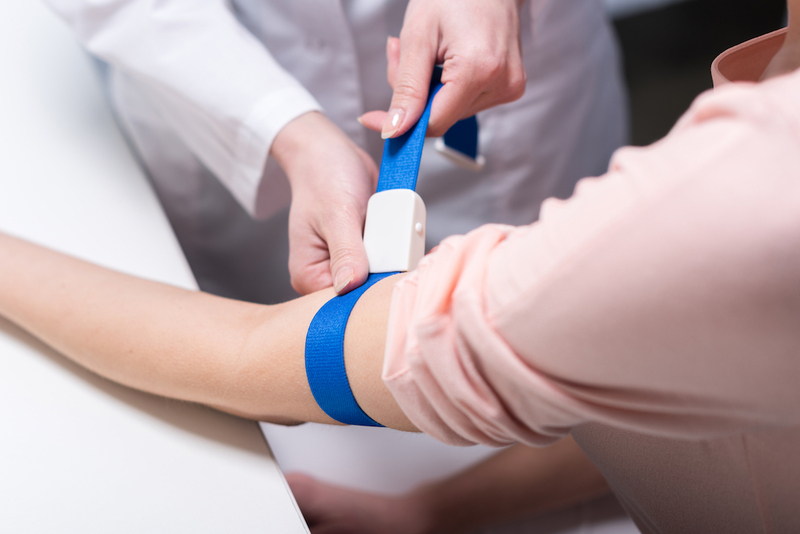 Measures haemoglobin levels and helps detect anaemia (low levels of red blood cells that carry oxygen in your body). Your blood will also be screened for Thalassemia, a blood disorder that can be transmitted to your baby. This shows which blood group you belong to (A, B, O or AB) and determines your Rhesis (Rh) status. If you are Rh negative, regular injections throughout pregnancy can help prevent the production of antibodies that may harm your baby. 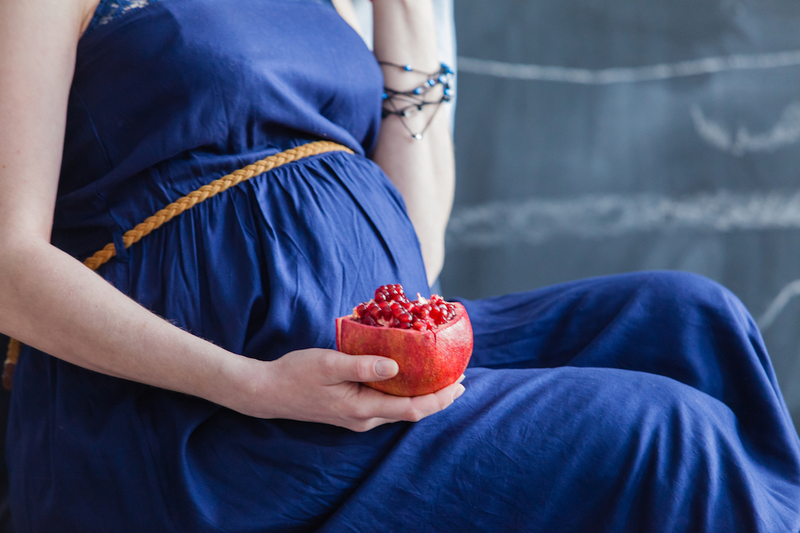 This may affect your liver function and can be transmitted to the baby during birth. If you have it, your doctor will start you on an immunisation regime to reduce transmission. It will also minimise the chance of your baby developing liver dysfunction and liver cancer later in life. This sexually-transmitted disease is now rare. However, doctors will offer the test as a precaution. Early treatment with antibiotics can help prevent stillbirth and foetal deformities. The HIV (human immunodeficiency virus) causes AIDS (acquired immunodeficiency syndrome). An HIV-positive mother can transmit the virus to her baby during birth and through breastfeeding. With medication, a Caesarean section, and avoidance of breastfeeding, the risk of transmission goes down. These screen for infections like Toxoplasmosis and Cytomegalovirus (TORCHES), and for genetic disorders like cystic fibrosis, sickle cell disease and Tay-Sachs Disease. These tests may also be done depending on the mother’s ethnic background and medical history, says Dr Quek Swee Chong, consultant obstetrician & gynaecologist at ASC Clinic for Women, Gleneagles Medical Centre. This early ultrasound scan (from 6 to 8 weeks gestation) confirms that the pregnancy is developing normally. It also checks that it is in the right location (not ectopic). The scan will also identify the foetal heartbeat. From 8 to 10 weeks of gestation, the scan can give you the most accurate expected date of delivery (EDD), says Dr Quek. These detect foetal DNA from the mother’s blood and screen for common chromosomal disorders. They can also determine gender. While the tests cannot detect every genetic disorder, they are highly accurate for Down syndrome. However, because this DNA comes from the placenta and not from the foetus, there is a small chance that the results are not 100 per cent accurate, says Dr Quek. Even though both the OSCAR (see below) and NIPT (above) tests are not compulsory, Dr Quek advises that all pregnant women — regardless of age — have the option to do them. In Singapore, there are several companies (Harmony, MaterniT21 Plus, Panorama, EasyDNA and iGene) that offer the test. Each has slightly different screening panels for the various genetic disorders such as Down Syndrome, Edwards Syndrome, Patau Syndrome, Turner Syndrome and Jacobs Syndrome. This tests for Down syndrome (Trisomy 21) and other chromosomal problems. The risk is calculated using an ultrasound scan to assess the thickness of the skin in the neck of the foetus (Nuchal Translucency) and a blood test from you. This test is about 90 per cent accurate and results are usually available within the same day. This also helps to determine chromosomal or genetic disorders in the foetus. A biopsy needle is inserted through the abdomen (under ultrasound guidance) and into the placenta to withdraw a small amount of placental tissue. The procedure takes a few minutes and is relatively painless. Results take two to three weeks to be ready. Under ultrasound, a hollow bore needle is guided through the abdomen and into the amniotic fluid surrounding the foetus. A small amount of amniotic fluid is removed for testing. Results are available after two to three weeks. Both CVS (above) and Amniocentesis are invasive tests. Hence doctors usually recommend them only for women whose previous children have a chromosomal/genetic disorder. Women who have a high-risk result from the OSCAR or NIPT tests may also choose to take the tests. Both tests carry a small risk of miscarriage (CVS 0.5-1%, Amniocentesis 0.25-0.5%). This test helps to detect structural anomalies in the foetus. In particular, it looks for abnormal heart structures, facial clefts, head, abdomen and limb size, placental position, doppler blood flow, cervical length and the amount of amniotic fluid present. Women with gestational diabetes are at higher risk of developing Type 2 diabetes later in life, says Dr Quek. For this test, the mum-to-be has to fast overnight. The next morning, a blood sample is taken. She then drinks a 75g glucose drink. Two hours later another blood test is taken. The results are usually available within one to three days. 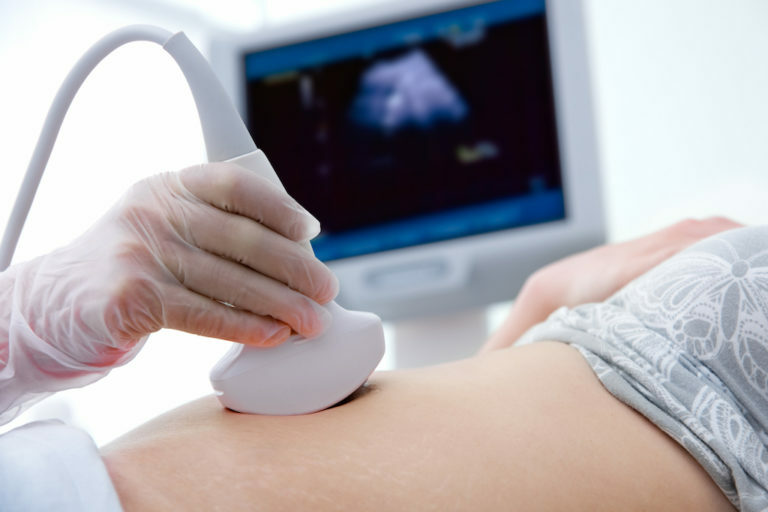 Some women may need to undergo repeat ultrasound scans to monitor the growth of the foetus. These usually include doppler flow studies of the vessels supplying blood to the foetus. This group of bacteria is found in the genital area of around 30 per cent of women and is detected via a vaginal swab. If you are positive for GBS, your doctor will prescribe antibiotics. Generally, the condition does not cause any problems. However it can affect the baby as the baby passes through the birth canal during delivery, says Dr Quek. *Prices are approximate and will vary from clinic to clinic. 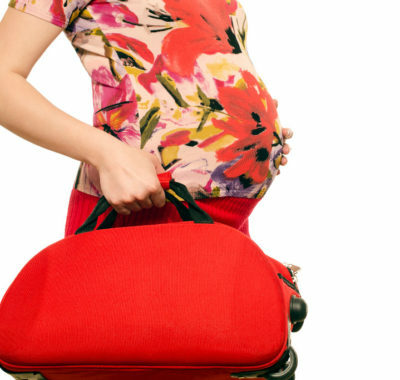 Please check with your obgyn’s clinic and your maternity hospital for their exact charges. Bring your Kids into the Woods with Beethoven in Nature Tales – the SSO’s upcoming Concerts for Children Production !